While it’s understandable for people to own certain guns, like a handgun to protect their family and hunting guns to shoot animals, some don’t make sense. There are actual weapons people can buy that can cause serious, over-the-top damage. When used, there will obviously need to be a good case to use it, but it’s legal to have. Some good news is that highly-populated states, such as California and New York, generally forbid people owning these weapons. Otherwise, check out some crazy weapons that most people can own. 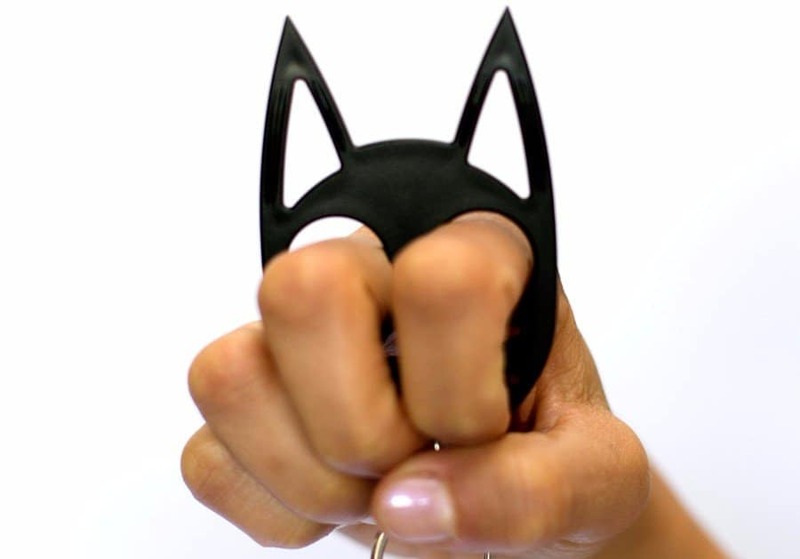 These very cute keychains are actually deadly self-defense weapons. 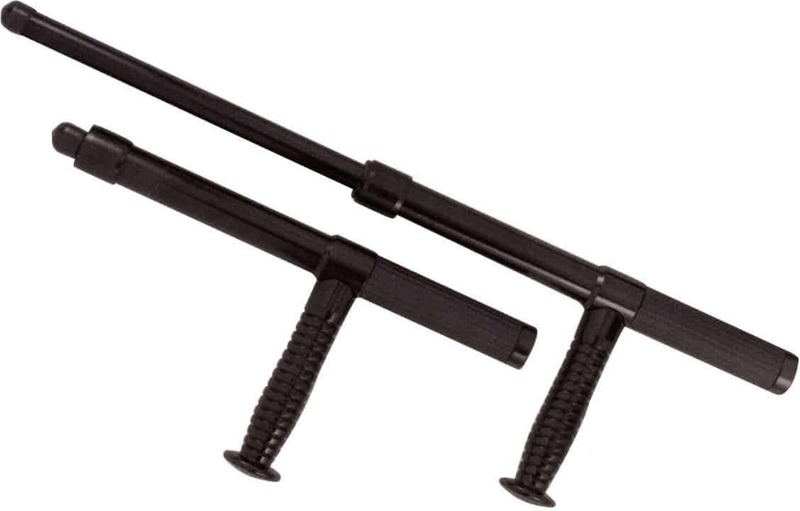 They’re used by sticking two fingers through the eyes and stabbing somebody with the cat’s ears. Legality of owning these varies by state. California, Maryland, and New York don’t allow the use of these deadly metal links, but everybody else can slice people open if they wanted. Some old assault weapons are legal for people to own, such as the M134 General Electric Minigun. 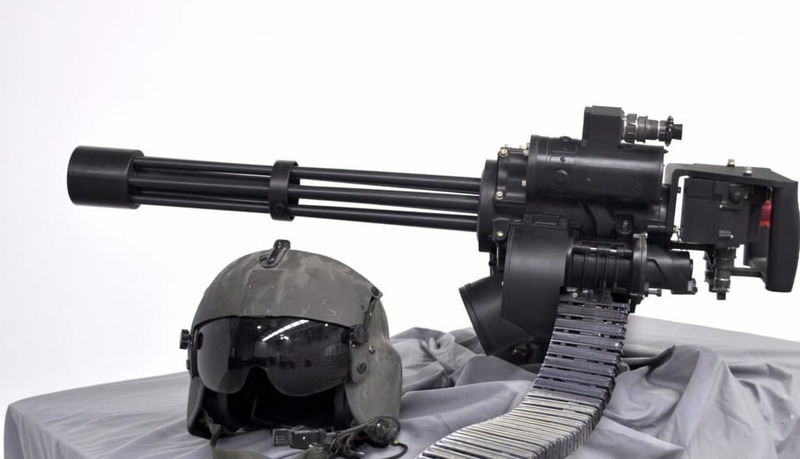 Do we really need a weapon that can fire over 50 rounds in one second? 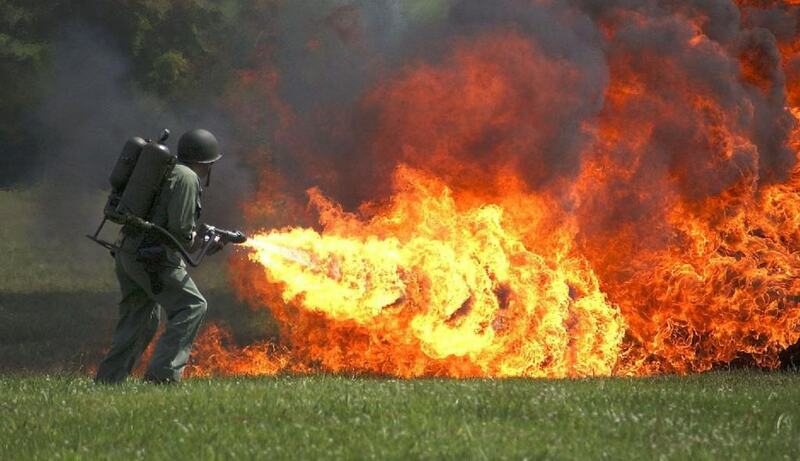 It’s understandable that California bans the weapon due to annual issues with wildfires spreading around the state. However, it’s not considered a weapon under federal law, so people can purchase and use freely. 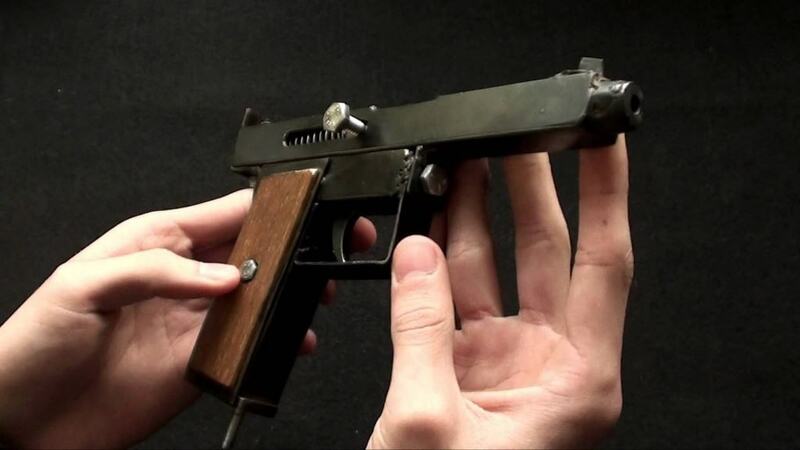 Believe it or not, anyone can create a gun of their own and use them. The only catches are that you need to pass a background check like you would when purchasing one and it can’t be sold. 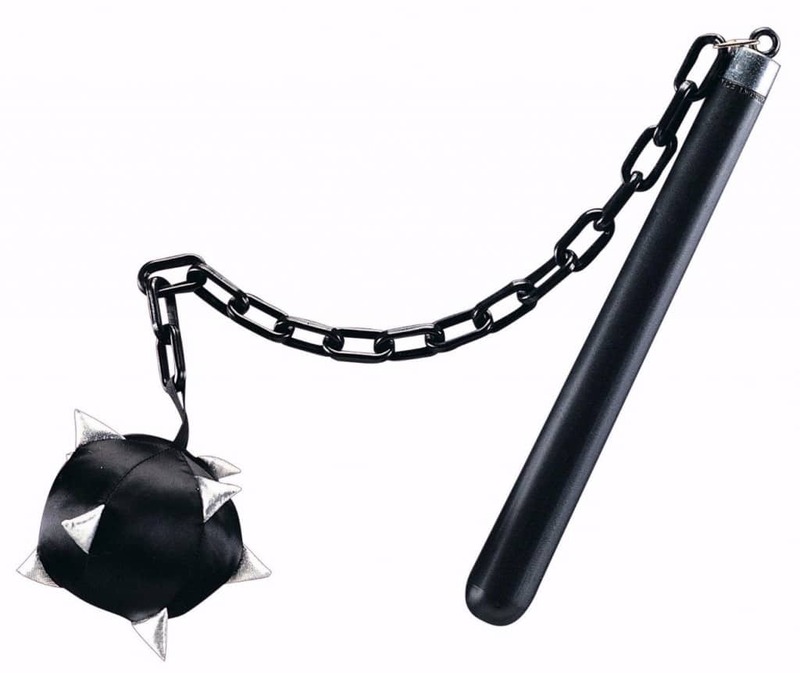 California, Massachusetts, New Jersey, New York and Pennsylvania don’t allow shipment of this weapon to club others with a spiky metal ball. 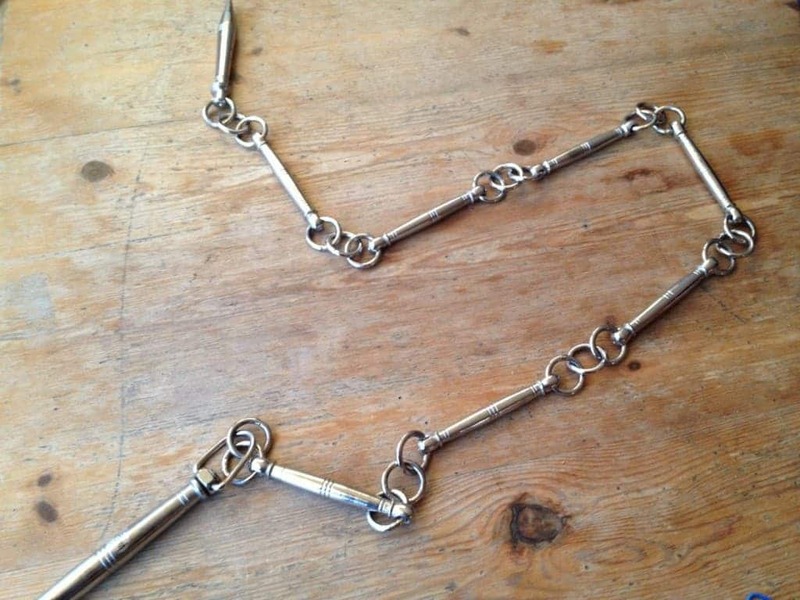 Generally, a mace is a rod that has the deadly ball attached on a foot-long chain, and everybody else not in those states can obtain one. California, Massachusetts, and New York won’t allow people to complete their ninja costume because they won’t allow these shoes to be delivered. 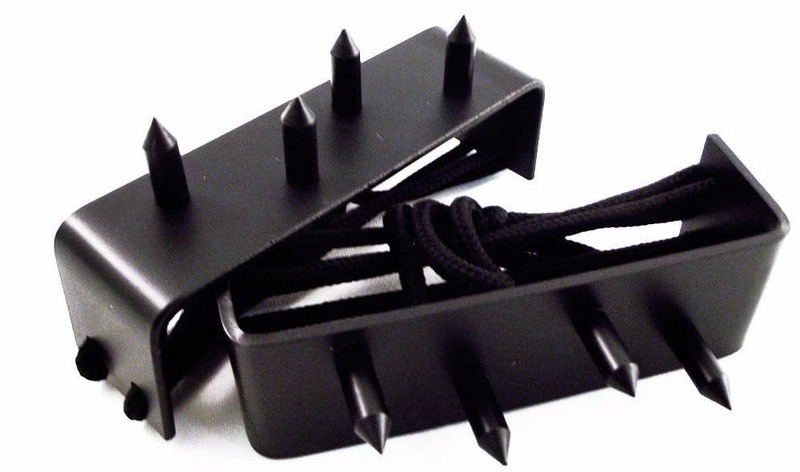 These aren’t actually supposed to be weapons; they attach to the bottom of shoes and it’s supposed to aid in climbing, but they are extremely sharp and deadly. Perhaps the most unknown weapon on this list is the sap cap. 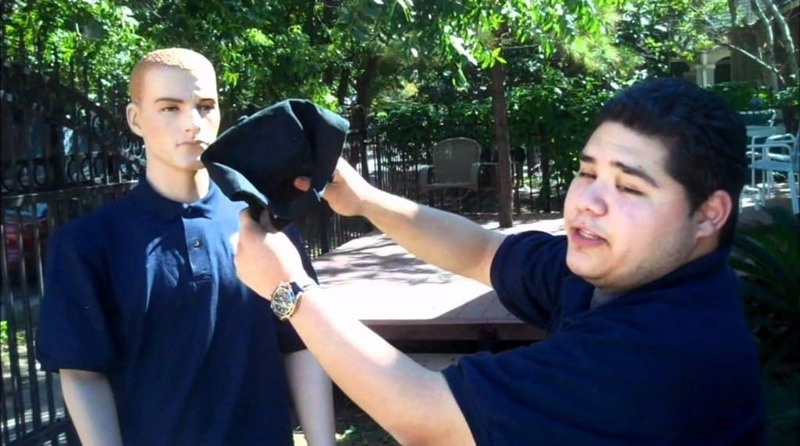 Similar to the cat keychain, it’s a self-defense item that carries a heavy weight in the back of the hat that people can use to smack others and stun them. Legality of ownership differs in each state. Individuals from California, Massachusetts, and New York can’t complete their dream of killing people while wearing a Mary Poppins costume because these weapons can’t be delivered in those areas. When closed, it’s impossible to know that there’s a sword under there, even with the unique handle.